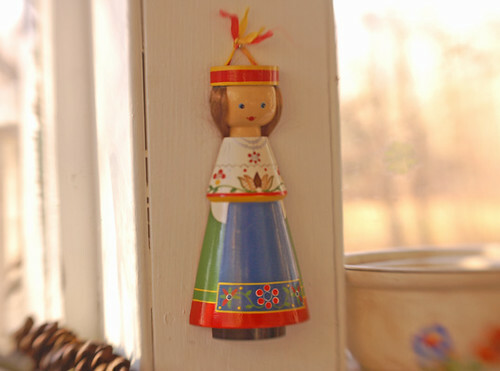 i heart holiday thrifting | Flickr - Photo Sharing! this swedish gal came home from the thrift store with me today. kyrie mead, julieta iglesias, and 9 other people added this photo to their favorites. She's adorable and oh, the hair! Oh, I heart your find. oh... i wish you had a second one to send my way! this is adorable. plus i like the fact that the colors on her skirt are actually the colors in our portuguese flag. cute! oh, that's a good find!